Daneille and Andrew O'Brien were married at the Sanibel Harbour Marriot in South Florida. 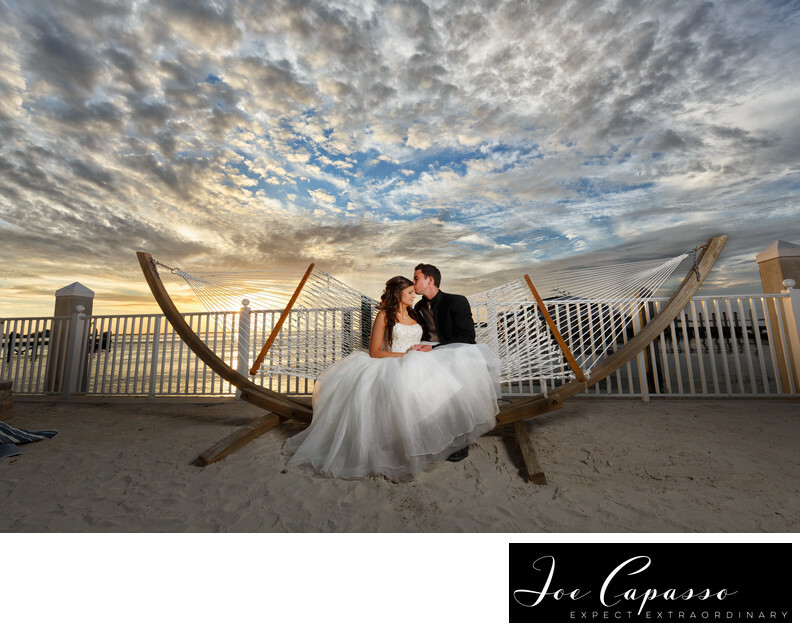 The Marriott is one of the top places for destination weddings within Southwest Florida. The venue is a popular place to shoot for naples photographers. Location: sanibel harbour Marriott, Florida . 1/200; f/6.3; ISO 100; 16.0 mm.